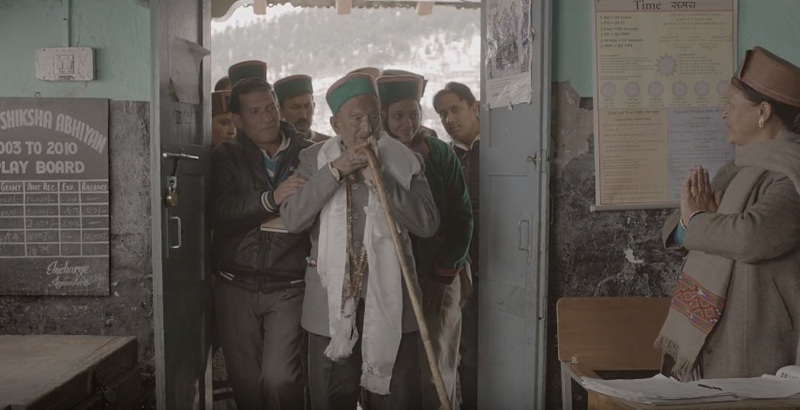 Meet Shyam Saran Negi, the oldest Indian Voter who is 102-year-old. He has been a part of every election since 1951. The election department has videos of Shyam Negi’s vote casting for the Assembly elections in 2007, 2012, and 2017. They also have the parliamentary election voting videos of Mr. Negi in 2009 and 2014. 102-year-old Shyam Saran Negi is also the brand ambassador of the SVEEP (Systematic Voters’ Education and Electoral Participation) Campaign, he was appointed by the State Election Commission. Gopal Chand, the Chief Electoral Officer said that Shyam Saran Negi will soon be releasing an appeal for the people to vote in the Lok Sabha Elections that is set to take place in May. 102-year-old Shyam lives with Chander Parkash, his youngest son in the village of Kalpa in the district of Kinnaur. The wife of Shyam Negi passed away in 2014, she was 80-years-old at the time. Shyam Saran Negi will celebrate his 103rd birthday on July 1, 2019. Shyam Negi has 3 sons and 5 daughters, in 2002 the 102-year-old lost his eldest son. The youngest son of Shyam Negi says that his father still has good eyesight and still does some chores inside the house. Last week, a couple of election officials called to check out on the health of 102-year-old Shyam Saran Negi. 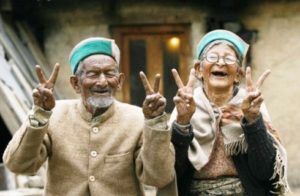 The 102-year-old was once a junior basic teacher in a government-owned school in 1975, he was also the first person to vote in India’s first independent Lok Sabha Polls in 1951 in the Chini Constituency which was later on called as Kinnaur. Back in 2010, Navin Chawla the Chief Election Commissioner of that time visited the 102-year-old to honor him as a part of the Election Commission’s Diamond Jubilee Celebrations. 102-year-old Shyam has voted in all the Panchayat, General, and Assembly elections that have been held since 1951. He will be voting in the Lok Sabha 2019 Elections too. Kalpa is part of the Mandi Lok Sabha Constituency which also includes Kullu and Mandi and some other parts of Shimla and Chamba besides the tribal-dominated districts of Spiti, Kinnaur, and Lahaul.